God, I love pork rind pellets! And I know, you can make thousands of arguments against eating them (expensive, unhealthy, yadda, yadda, yadda), but to me, they are healthy and inexpensive. Why inexpensive? Well, it is because I'm making pork rind pellets on my own terms, in my own home, and with my own tools and ingredients. And you know what? You can do it too, easily. Before, I would buy ​from a manufacturer of pork rinds here and there because everyone in my family ​loves this snack food; if you ask us, it’s a snack (a very delicious one if you season it correctly!). But if you ever had pork pellets, or pork cracklins, then you know how expensive they are, especially the good ones. And then a seemingly crazy thought popped in my head: "Shouldn't I just make my own pork pellets?" I did my research, experimented with various methods, and with some trial and error, I made my homemade pork pellets. Btw, I added a personal touch to some preexisting techniques and created what is now my very own recipe for homemade pork snack. And guess what? I'm sharing it with you today. Step #5: It's Cutting Time! Step #6: It's Drying Time! Step #7: It's Cooking Time! Paprika - also one tablespoon of ground paprika (preferably smoked). Paprika is what gives your pellets that notable reddish color. This recipe is subject to change. What is more important is that you buy pork skin with a thick layer of lard on it. And when it comes to flavors, you can always experiment with them as you see fit. You'll also need some equipment, but nothing too special. I like to make my pork pellets outdoors and on my grill, but you can easily make pellets on electric and gas stove (in a frying pan). You'll also need a knife, a big spoon, or better yet, a pizza cutter. 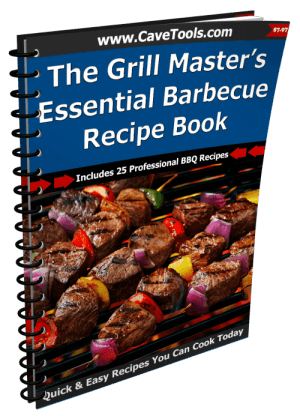 But let's go step by step, and you'll see just how simple it is to make homemade pellets. Remember, patience is the critical factor in making homemade pork cracklings or pork rind pellets. Also, know that the ingredients I mentioned aren't strict, which means that you can adjust the quantity of skin and seasoning according to your liking. Once you have the pig skin, make sure that you rinse it with water, and that you cut it depending on the amount of pork rind pellets you want to make. For the time being, don't cut it into tiny pieces and instead cut the skin so that the pieces fit your pot. If you have a large cooking pot (or a grill disc), you can cut the skin into larger pieces. Once the 2-3 hours pass, you turn off the stove and let the skin rest for about 30 minutes. Once this time passes, it is time for you to cool the skin in the fridge. Now, I usually place mine on the cooling rack, for it allows better airflow and therefore better cooling. You could also try other cooling methods, but I can guarantee you that cooling rack in the fridge works perfectly and rapidly; you'll need to cool the skin for 2 hours. Place pork rind with skin facing the table and lard facing the top. Now grab a spoon and start scraping the pork fat. The fat should scrap off smoothly thanks to all the previous steps did. As you scrape the fat, gather it all on one pile; later, you will use this fat for cooking. Pro Tip: Scrap the skin thoroughly; the more, the better. Why? If you want to achieve that frisky/crunchy texture, you need to scrap as much fat as you can. Of course, don't overkill it and peel off the skin! So, now that you have separated the fat from the skin (although there will always be some fat on the skin left), it is time to cut it. I like to cut the skin into small pieces; not minimal, small. Pro tip: You can cut the skin quickly and more effectively by using a pizza cutter. Also, you can put an old rag beneath to skin to reduce the sliding during the cutting process. Once you've cut enough rind, spread it across the metal try (any metal tray will do) and let it dry overnight. Yep, you'll have to leave the rind for at least 8 hours, preferably in a room with a lot of circulation. Professional pork rind pellet manufacturers place their pork rind on a drip pan and then dry it in the oven (on the very low heat.) Or better yet, mass producers use dehydrators to extract almost all moisture out of the lard to achieve that crunchy texture. Unfortunately, I don't have a dehydrator, so I place my tray across the meshed pad in the oven and dry it. The rind is now dry and ready for cooking. Now, you can cook the skin on the lard, the one you peeled off! Alternatively, you can fry it on any oil that has a high smoking point, such as vegetable or peanut oil. 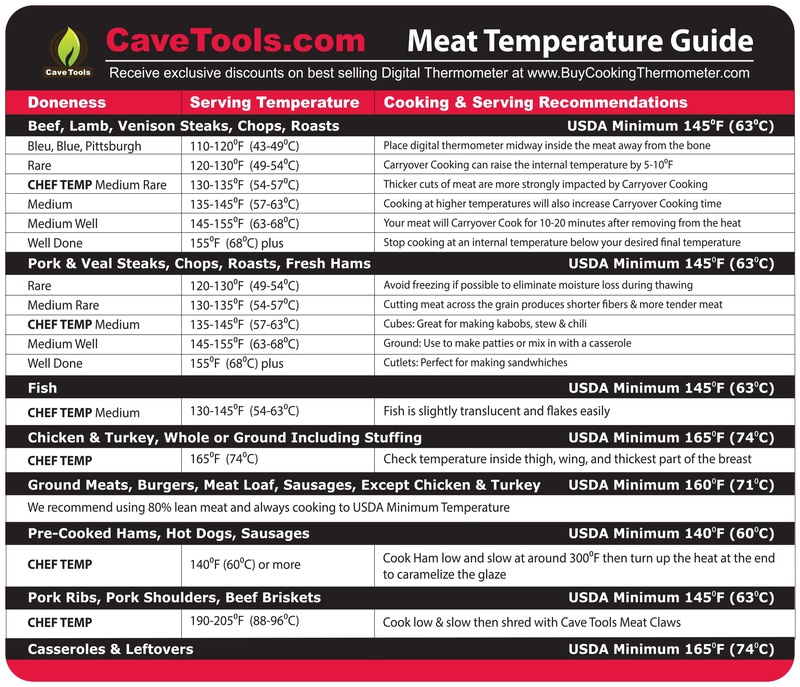 Make sure that the oil is well-heated, somewhere between 320 and 360 degrees. Once the oil reaches the desired temperature, you can start putting sliced and dried skin into the oil. Pro tip: Remember, pieces of skin are heavier than the oil and will immediately start "drowning." What you need to do is to ensure that the pieces of pork rind never stay for too long at the bottom of the pan. So, stir, stir, stir! And most importantly, rotate the rind and ensure that the rind fries on both sides. Timing is also crucial; if you dried it correctly, your skin shouldn’t fry more than 20 seconds, 10 on each side. But, if the oil isn't heated to the desired level, and if the lard is moister than it should be, fry it between 20 seconds and 1 minute. You must season the pork rind pellets while they are hot. Why? Well, when you get the rinds out of oil, they are very damp and hot, which means that all the seasoning will stick to them more efficiently. So, you can start adding all the seasoning we mentioned in our list above. My personal favorites are paprika and peppered cayenne, which gives them that beautiful red texture and spicy taste. Feel free to flavor them as you please. And don't be afraid a lot of seasoning because the rind feels virtually tasteless without seasoning, especially without salt; salt is the key, together with paprika. Preferably, you should use smoked salt and paprika. Let them cool for a while and then, well... enjoy your homemade pork rind pellets! Making homemade pork rind pellets isn't complicated, but it does take some time and a lot of patience. You must always resist the urge to intervene with the drying or cooling processes. Why? Well trust me, once you taste the pork pellets you make you immediately wish to make a new batch ASAP, and the desire to hasten the process will emerge. But, you must resist and wait, let the pork rind dry, cool and dehydrate. 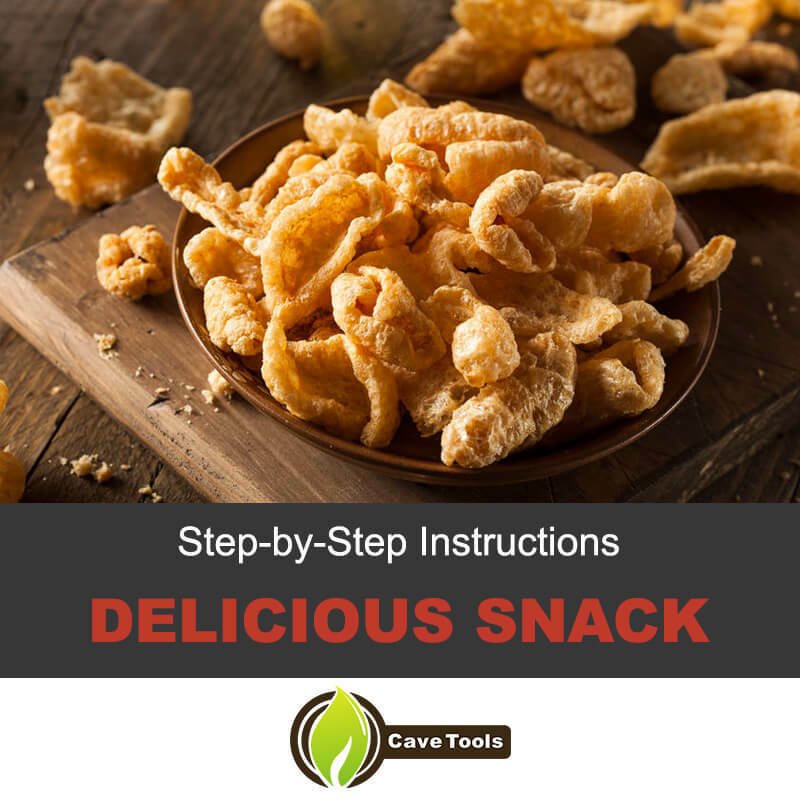 I hope you liked this tutorial, and that it will deliver you delicious homemade pork rind pellets. Make sure that you acquire and prepare all the ingredients and tool, and that you follow the steps as they are presented to you. Of course, if you have any questions or comments regarding this article share it with us in the comment section below. ​Are Pork Skins Good For You? ​Just like most things, you should consume pork rind pellets in moderation. They’re made from 100 percent pig skin, so they have no carbohydrates. That makes them a low-carb food for people following diets like Keto! But, they have a moderate amount of fat, which is good for people who want to go into ketosis but not good for those watching their cholesterol. ​Are Pork Rinds Actually Pig Skin? ​Yes, true pork rinds are made from cleaned pig skin that has an attached layer of lard. That lard is what creates the puffy texture while the skin crisps up nicely. 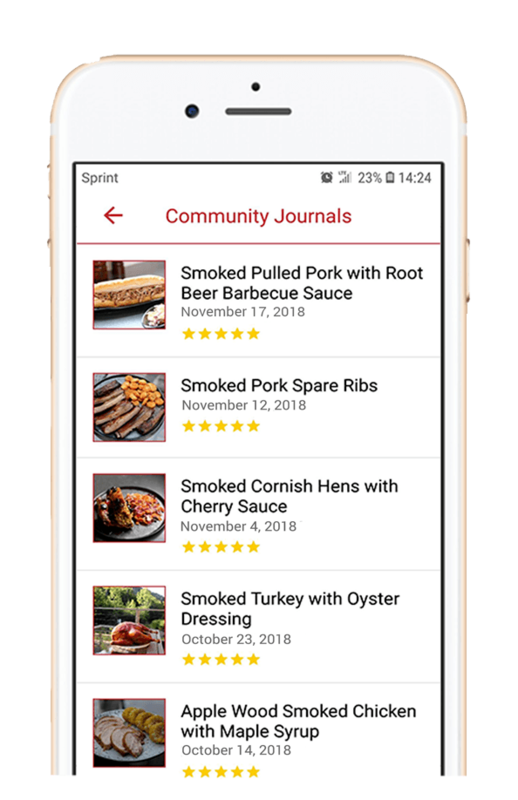 You can find it at the butcher shop, although you may have to pre-order it depending on how much volume your local butcher does within your community. 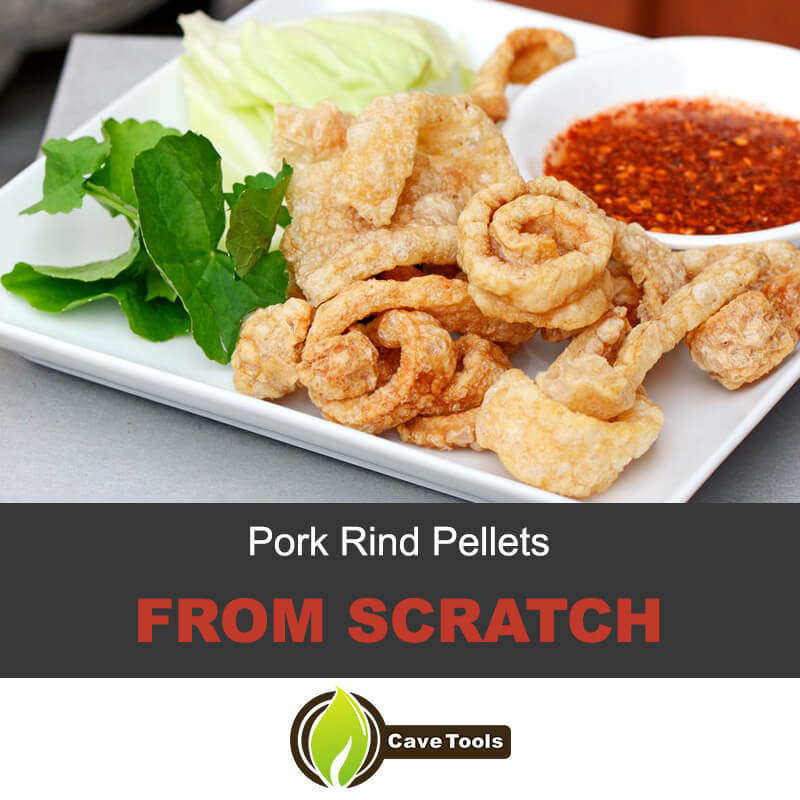 ​Are Pork Rind Pellets the Same Thing as Cracklings? ​Crispy pork skin may be called by a few different names, depending on where you are. 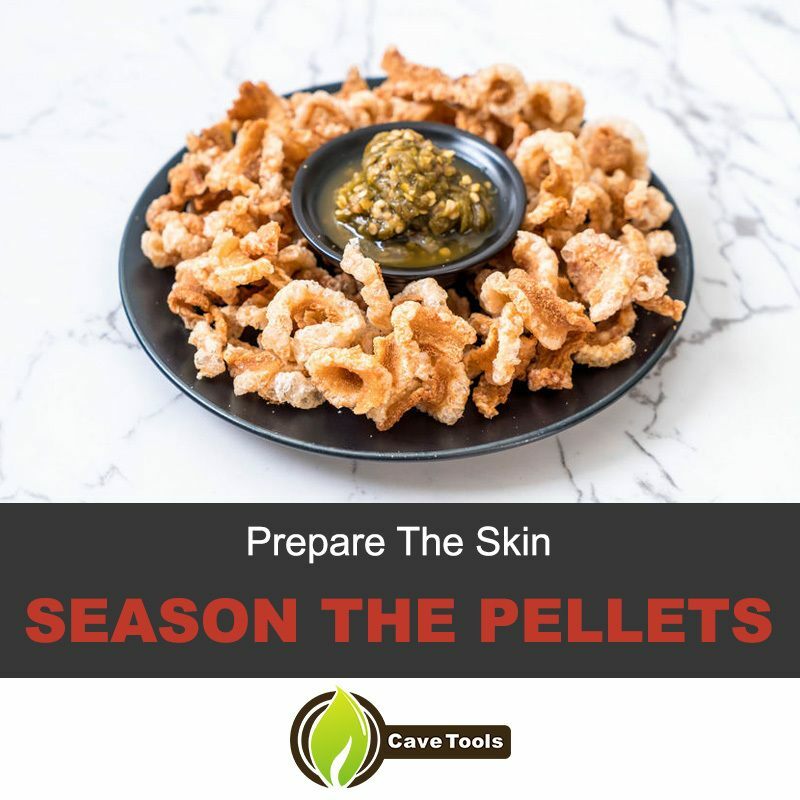 The most popular names for cooked pork skin are pork pellets, pork rinds, pork rind pellets, or cracklings. Sometimes, though, cracklings are made with the pork belly instead of the pork skin. 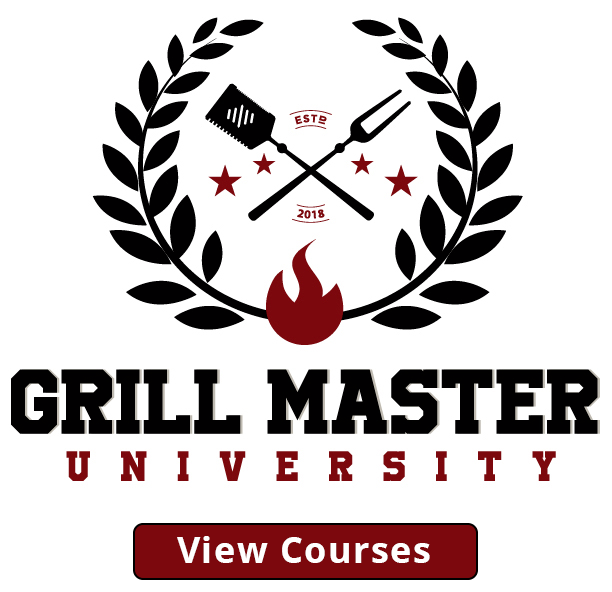 ​How Do You Make Pork Rinds? ​Pork rinds are actually very easy to make! 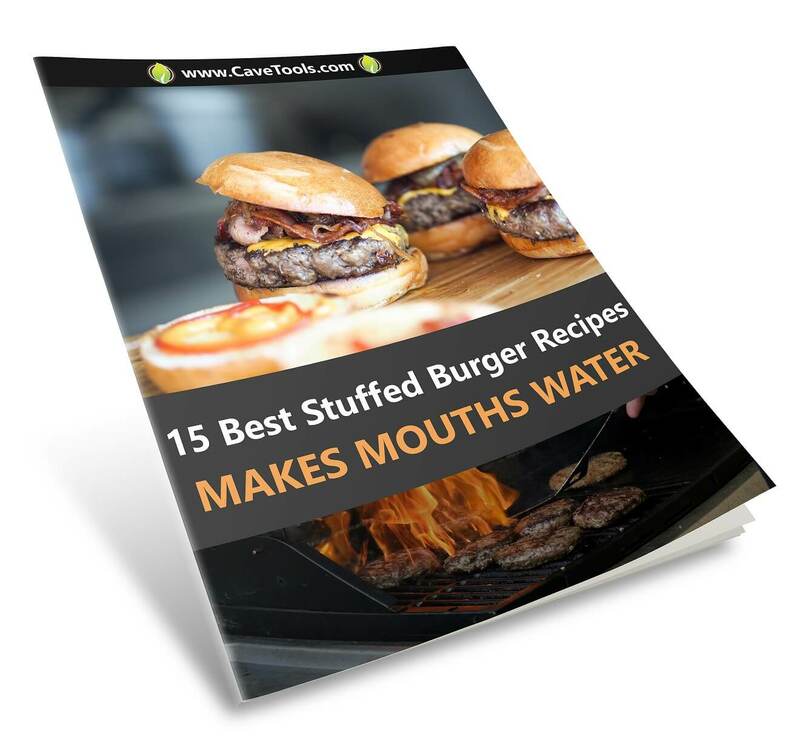 There are a few steps that you have to go through to prepare the skin, like cutting it into the right sizes, boiling it in water, scraping the fat, and drying it. But, once it’s prepared, all you need to do is crisp it up in fryer oil and enjoy! 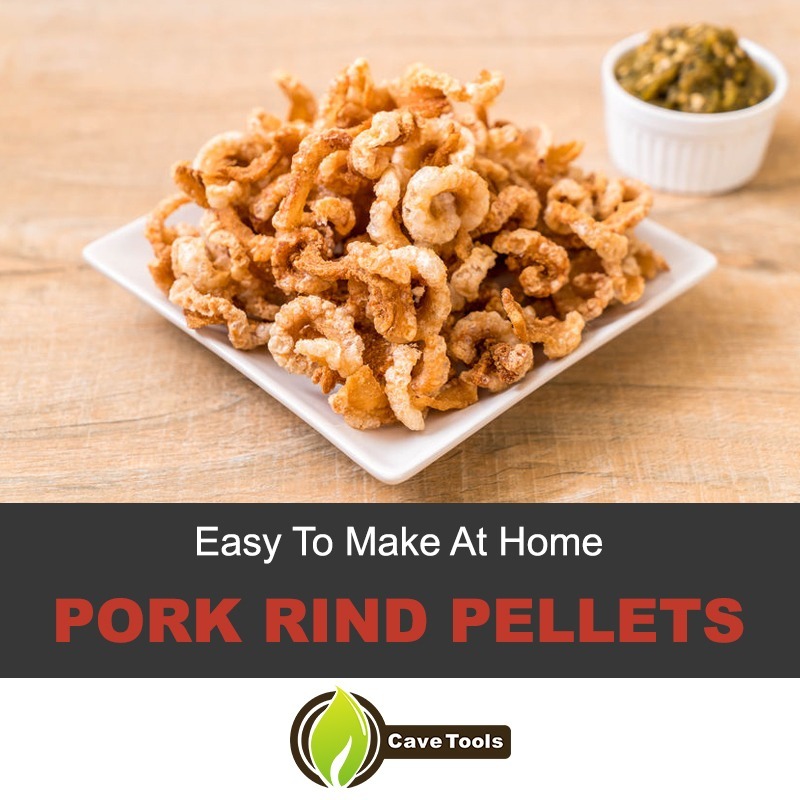 ​How Do You Season Pork Rind Pellets? ​You can choose any seasoning blend you like for pork rind pellets. Some people like using simple salt and pepper, whereas others like blends. 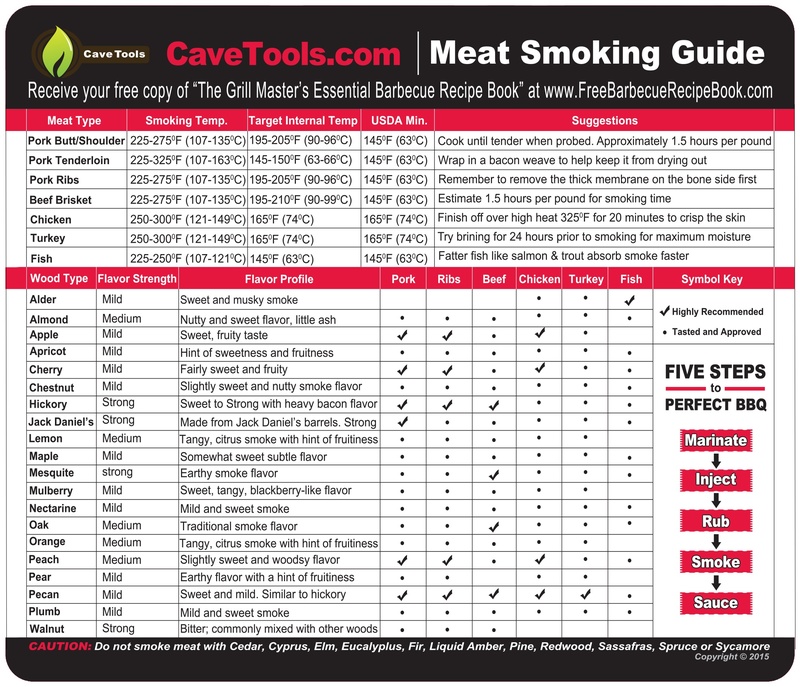 Some of our favorites are lemon pepper, Cajun seasoning, or ​smoked paprika. Season your pork rinds any way you choose!